Domeniul Coroanei Segarcea, gama Elite, Pinot Noir, vin rosu, vin sec, vin din struguri din podgoria Segarcea. Domain has only 23 hectares with Pinot Noir, planted with a density of 6250 plants per hectare. Plant layout from north to south on a chernozem soil type calcros. Cutting mode is gobelet fan. For this range, we chose a small production lots of 6 tonnes / ha. 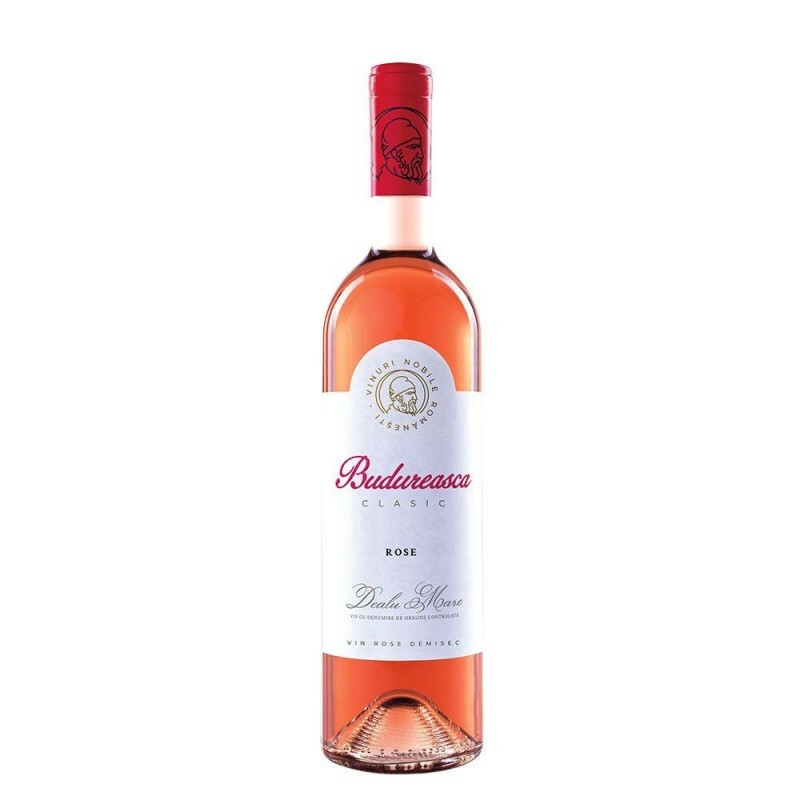 The grapes were hand picked at a mature level of 230g sugar / liter of wine were kept desciorchinaţi and maceration - fermentation, winemaking special piston for ten days. Lowering the winemaker pistons alternative is a traditional process that allows greater extraction of color and tannins. For maturation were chosen French barriques, new and second shift for a period of 6-8 months. Recommended serving temperature: 17 - 18 ° C.